A device which allows the wiper to idle at the ends of the resistive element without damage as the adjustment shaft continues to be actuated in the same direction. A positive limit to mechanical and/or electrical adjustment. 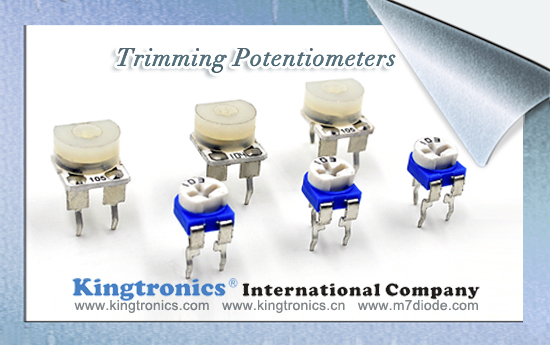 The mounting of one trimming potentiometer adjacent to or on top of another utilizing the same mounting hardware. (Wirewound only) The theoretical measurement of sensitivity to which the output ratio may be adjusted and is the reciprocal of the number of turns of wire in resistance winding expressed as a percentage. N = Total number of resistance wire turns. 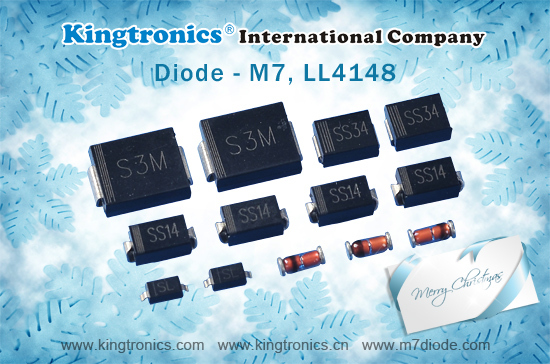 I assume you know M7 can replace S1M/GS1M very well, we keep large stock of M7, ISO & SGS & RoHS certified, pls don't hesitate to ask for my price if you have relevant demands, the best offer in history will be supproted immediately. Come to us with your rfqs, we're always at your service. 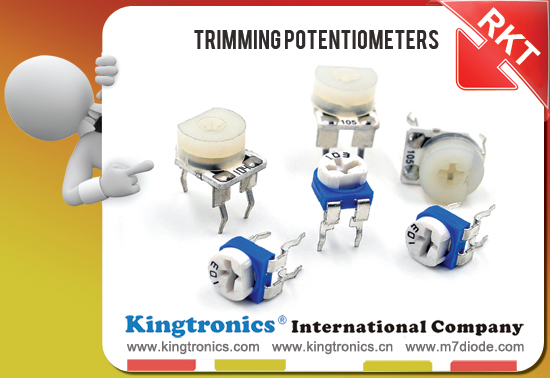 Rigid uninsulated electrical conductor so arranged, suitable for printed circuit board plug-in. Rigid uninsulated electrical conductor so arranged, suitable for external lead attachment. The wiper is the member in contact with the resistive element that allows the output to be varied with the mechanical member adjustment. 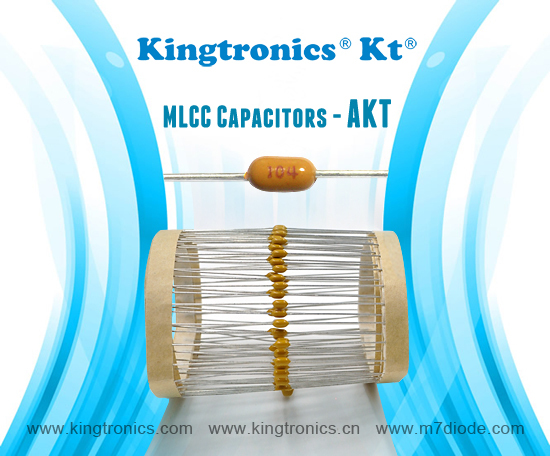 AKT is short for axial multilayer ceramic capacitors, which is widely used on wiper and cooling fan. Do you have relevant inquiries for us? We have 1 production line for this axial mlcc capacitor and our monthly output is 2,000,000pcs. Below details for your reference. Look forward to your kind reply. Requires more than 360° mechanical adjustment to cause the wiper to traverse the total resistance element. An external member that provides electrical access to the resistance element and wiper. 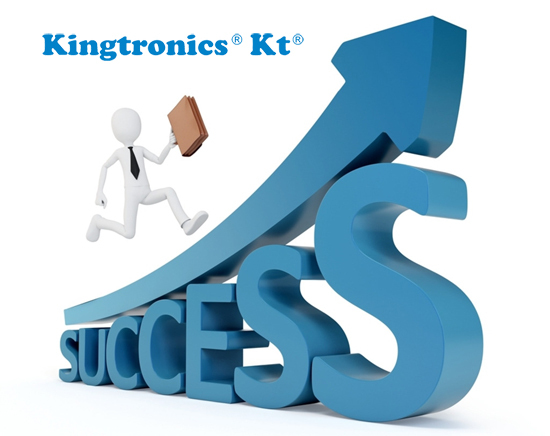 With the business growing demand of our company's performance, in order to give our customers better service, our company expand the positions for sales recruitment. Hope our improvement can make you more satisfied with our after-sales service. Thank you very much for all of our customers' great support all the way. Wish all of us a wider future with sustainable development. Kindly pls pay attention to our further notice on 2016 exhibition in Munich, Germany! A continuous, unbroken length of resistive material without joints, bonds or welds except at the junction of the element and the electrical terminals connected to each end of the element or at an intermediate point such as a center tap. 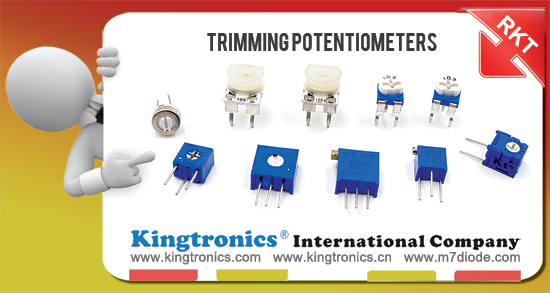 The mechanical input member of a trimming potentiometer which when actuated causes the wiper to traverse the resistance element resulting in a change in output voltage or resistance. 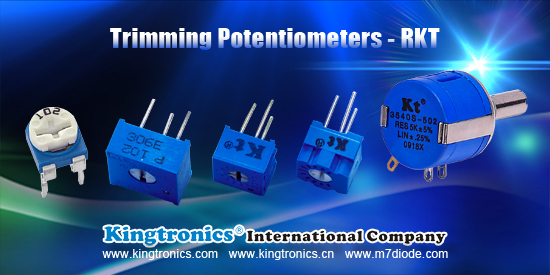 Requires 360° or less mechanical input to cause the wiper to traverse the total resistance element. 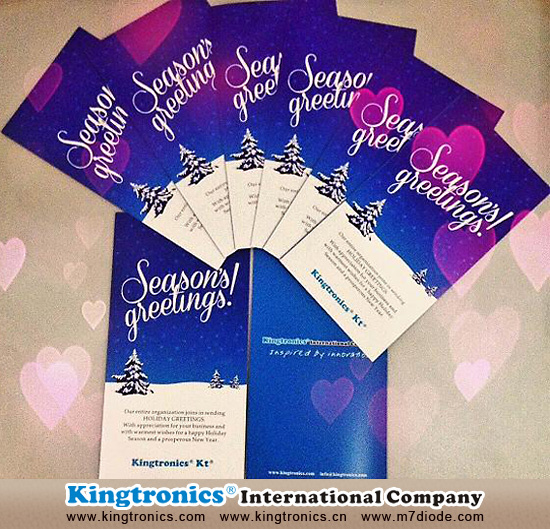 Pls see below photos about our Kingtronics 2015 Chrismas Cards.It is designed and made by ourselves.When you receive our cards, hoping you will like it. Our wishes come to you with the flying snow and this Christmas Card. May you be happy at Christmas and always.